Country music star Keith Urban will serve as host for the 2018 ARIA Awards in in Sydney, Australia! More on the event here! 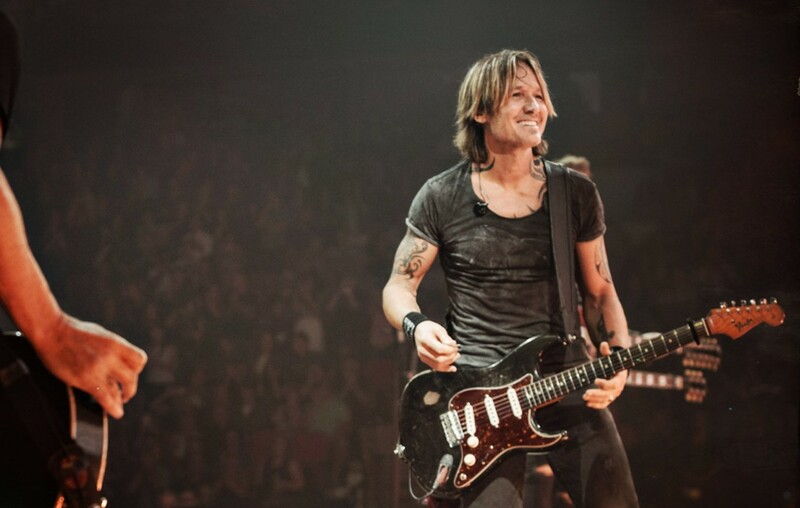 Country music hit-maker Keith Urban has been selected to host the ARIA Awards on November 28th in Sydney, Australia! “I’m really looking forward to coming home and celebrating an incredible year of Australian music. There’s been so many impressive releases this year, it’s gonna be a tough competition but we get to recognize and honor the best of the best at Aussie music’s night of nights,” the star shared in a statement. Watch Urban work hard to convince Australian TV and radio presenter Richard Wilkins that he has what it takes to host the ceremony! We certainly hope he does a guitar solo and also brings his wife, actress Nicole Kidman, to the event! #KeithUrban is your host for the 2018 #ARIAs. Tune in to Channel 9 on 28 November for all the action! Besides returning to Australia for the ARIA Awards, the star will also be going back to his old stomping grounds early next year!